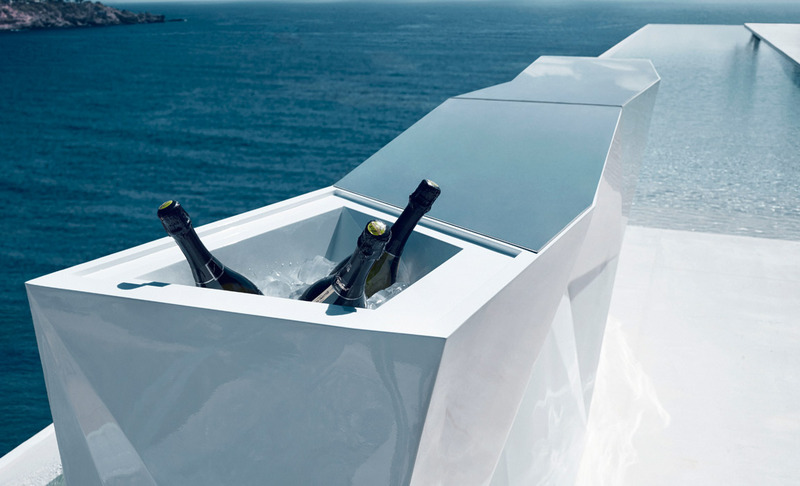 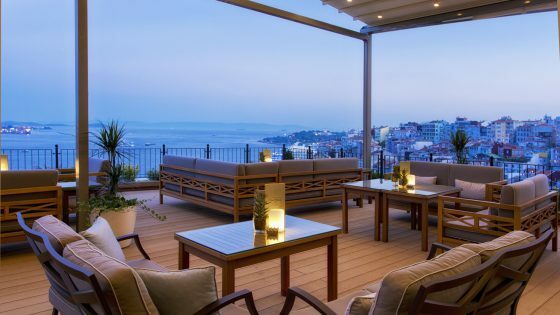 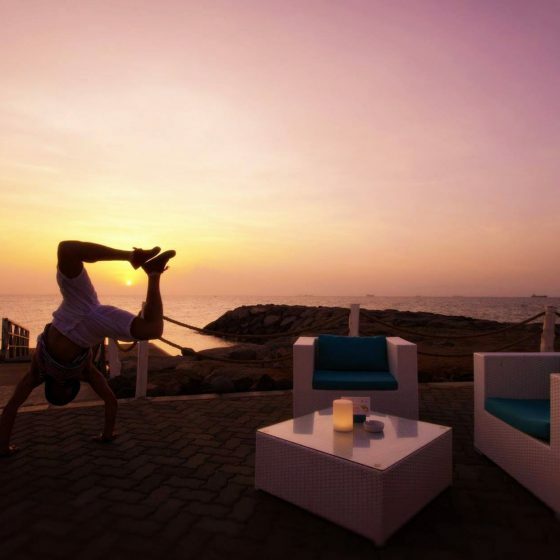 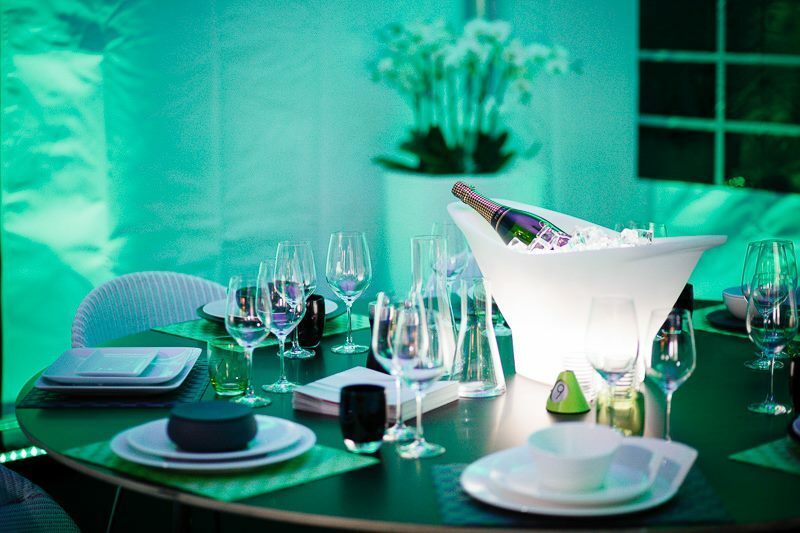 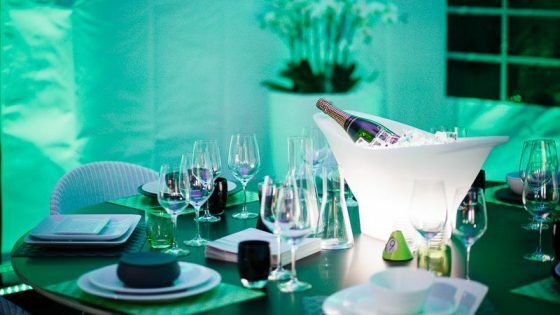 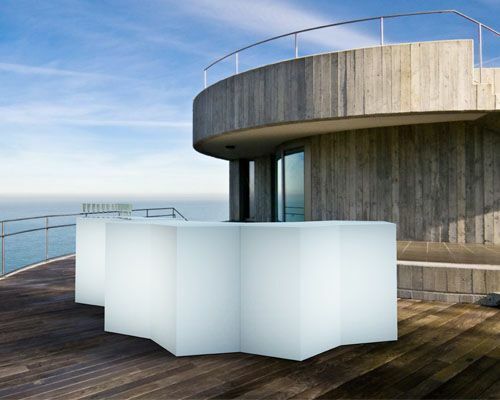 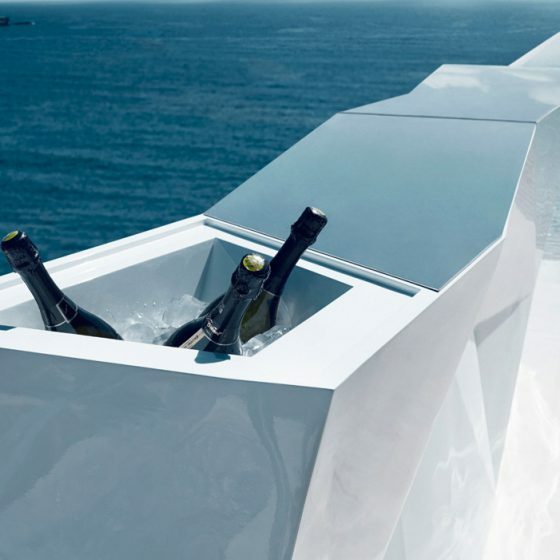 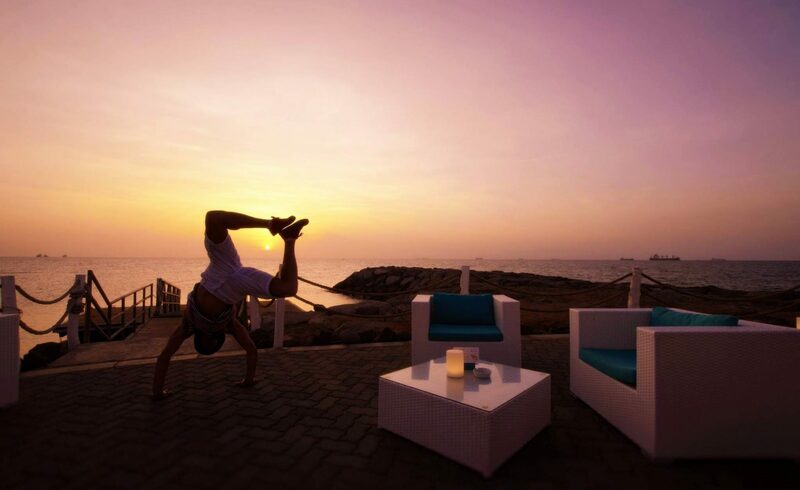 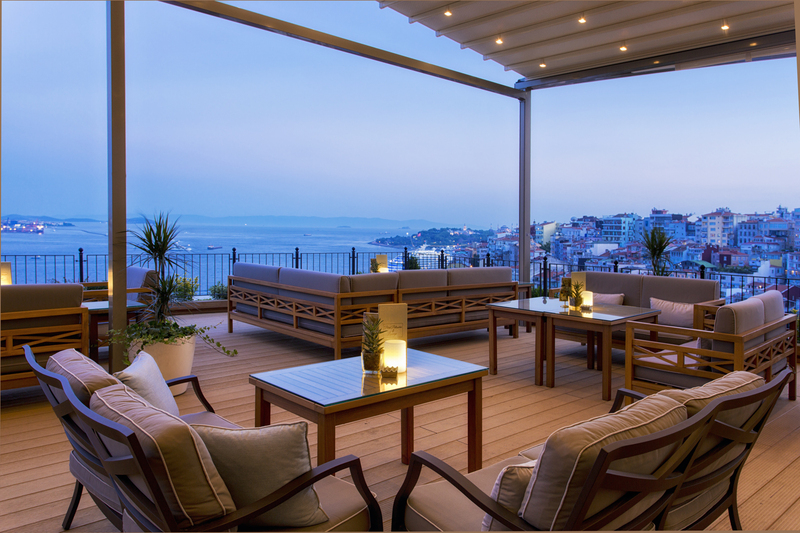 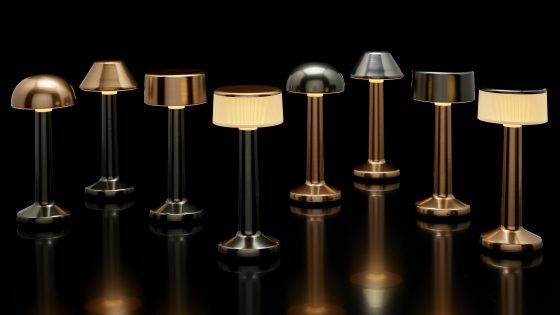 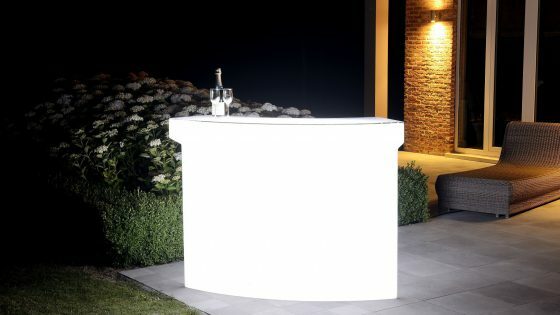 Luminance is outlined since 2010, as Swiss leader of the sale of design and bright furniture for the professionals of the hotel business and the restoration(catering), as well as for the private individuals. 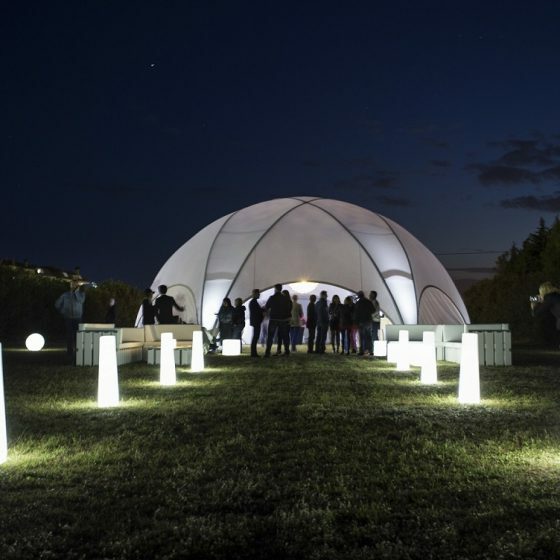 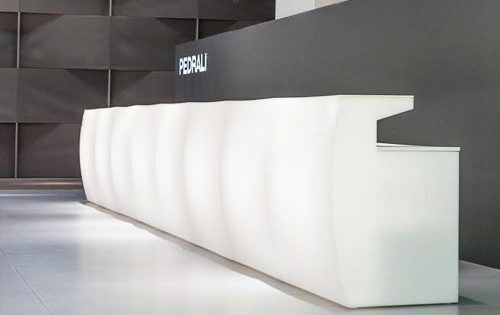 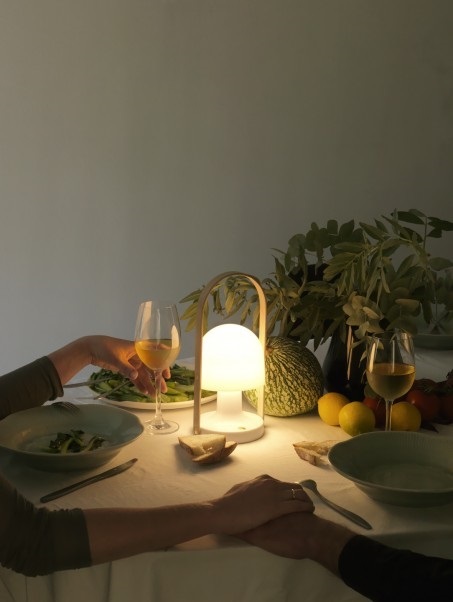 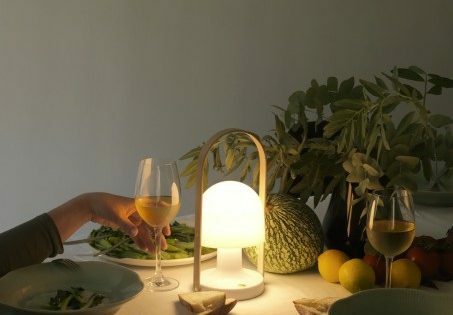 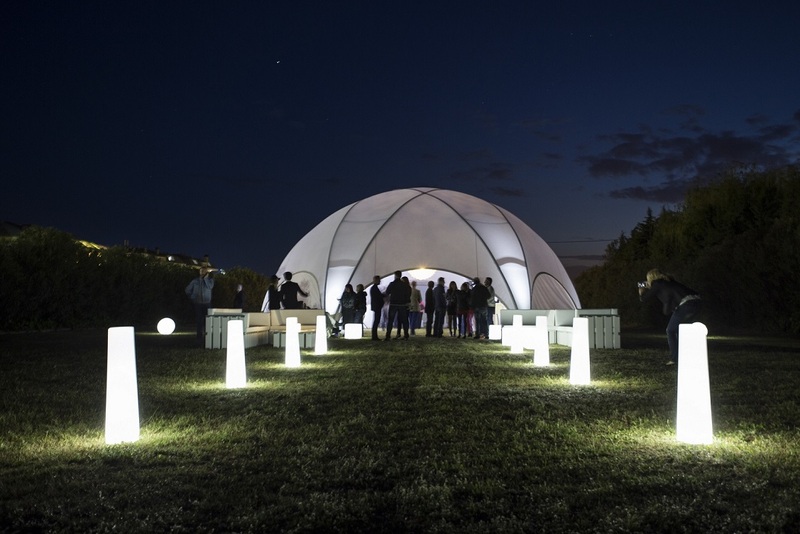 We propose a selection the best European products allying technology and design, answering the most demanding technical LED standards, as well as nomadic use and recycling. 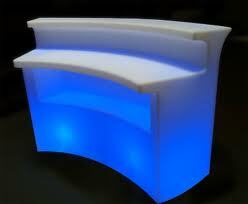 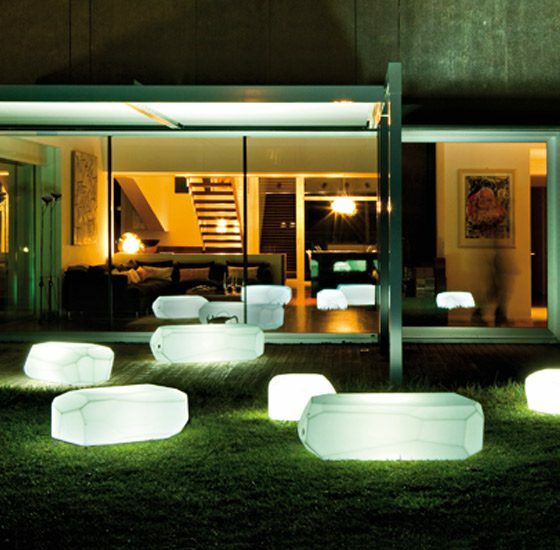 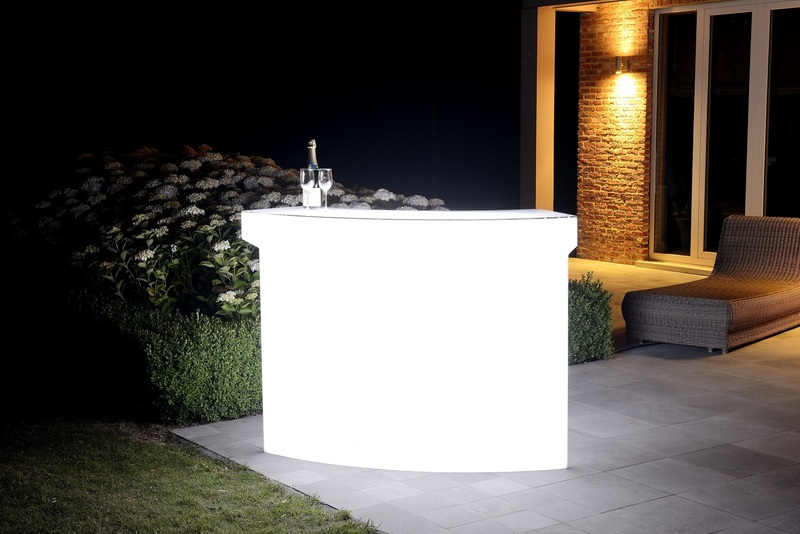 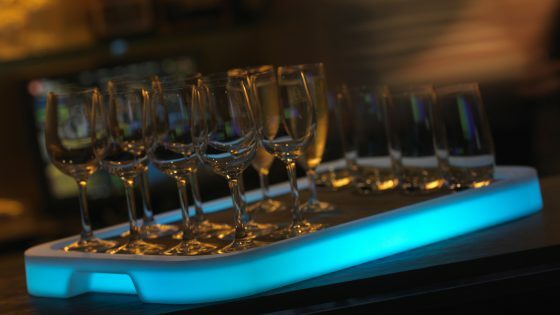 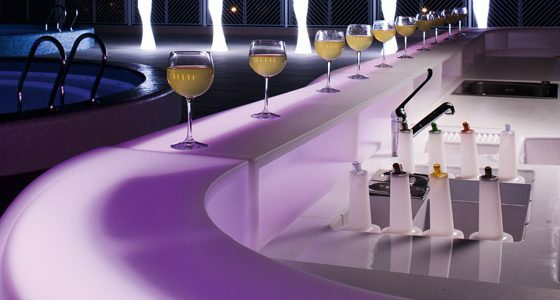 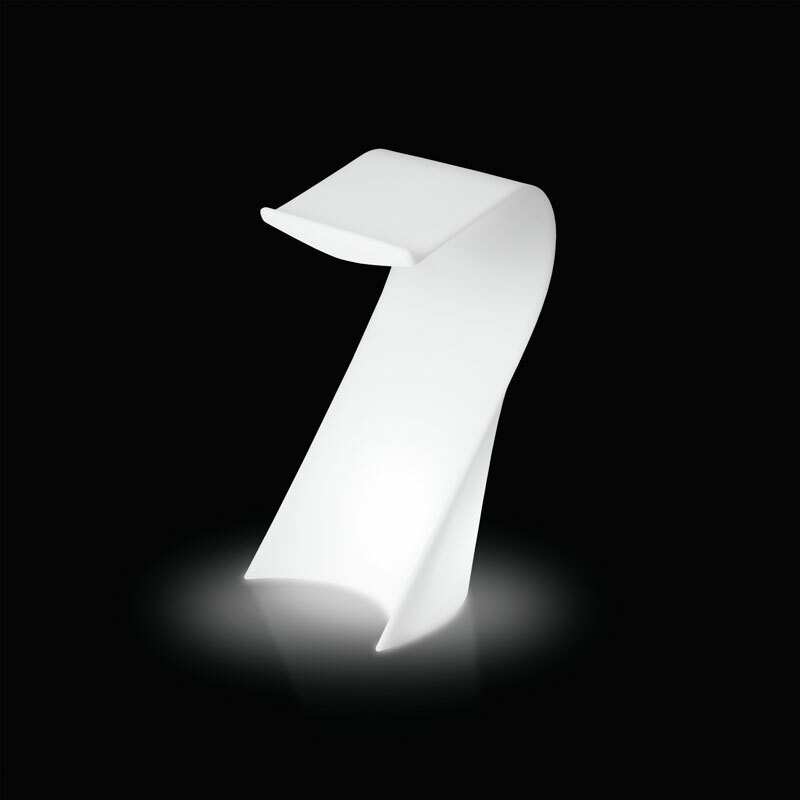 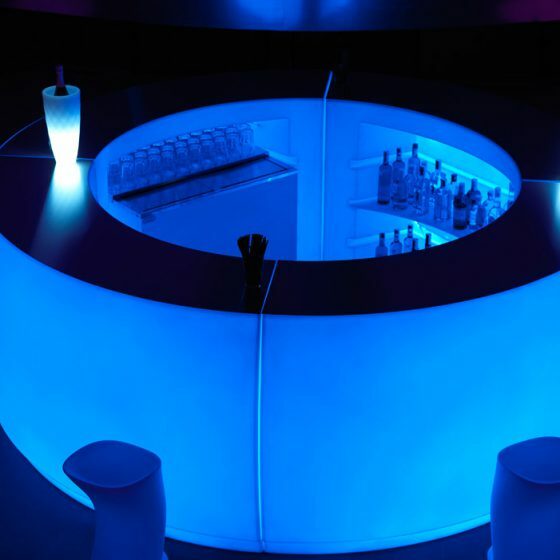 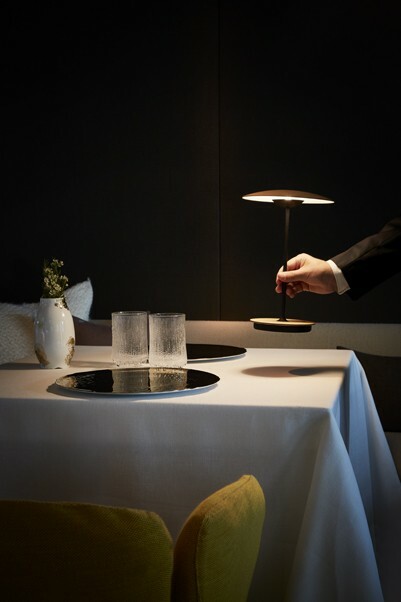 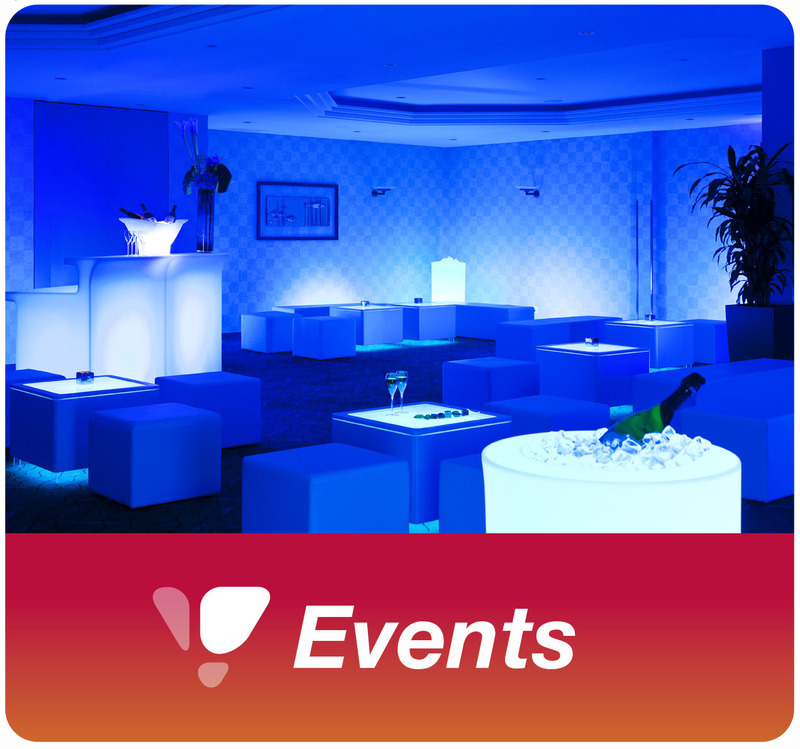 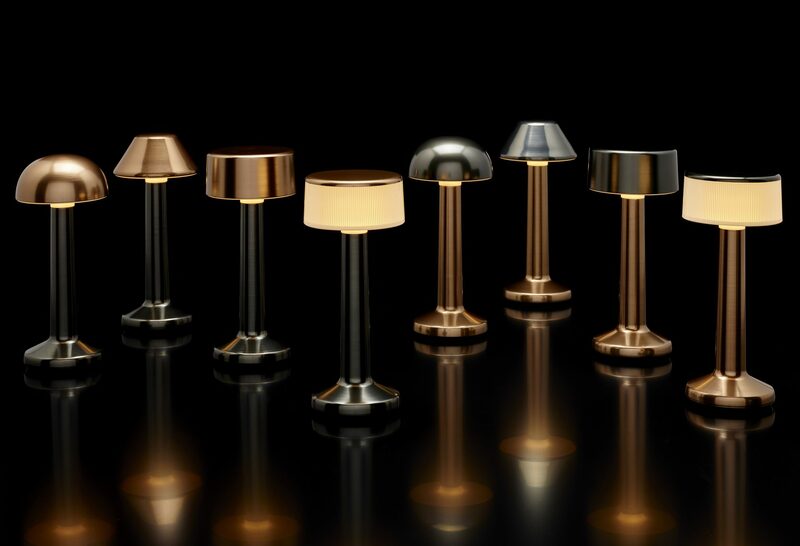 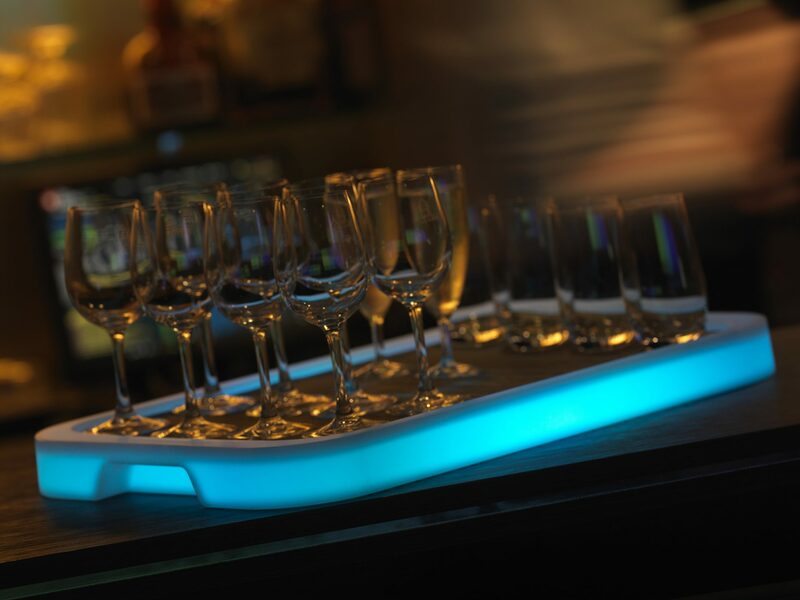 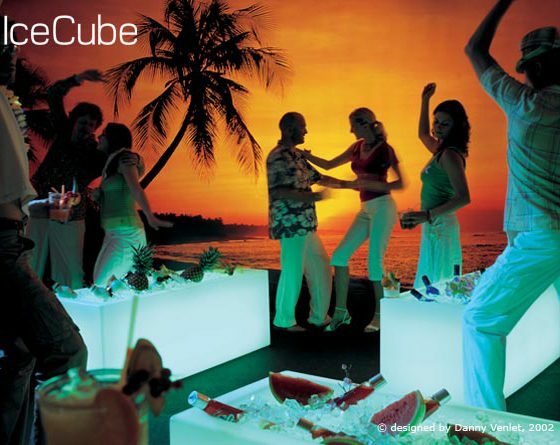 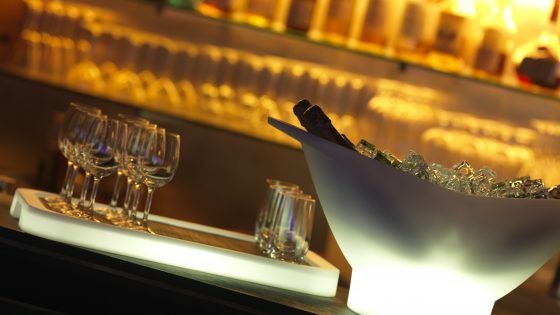 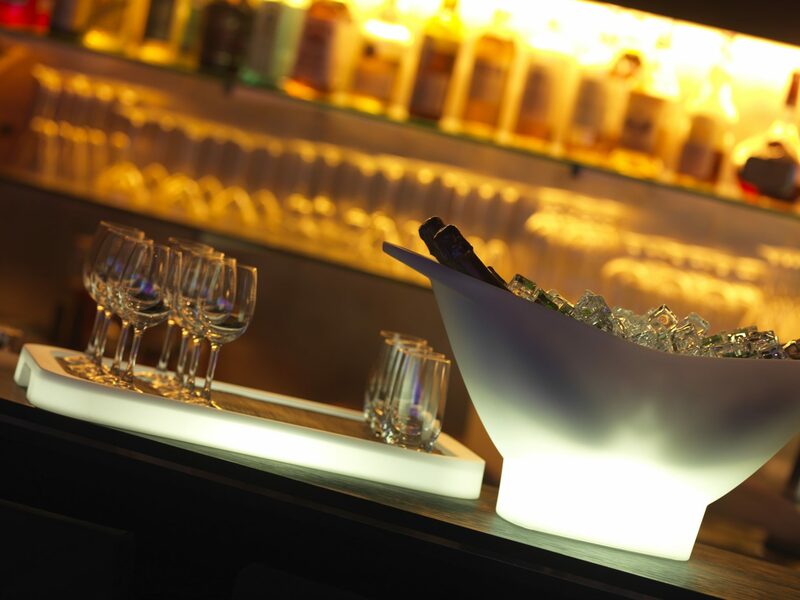 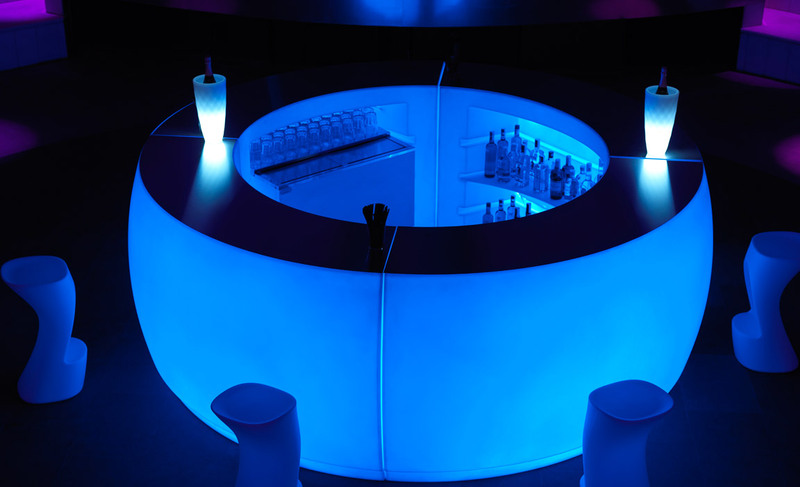 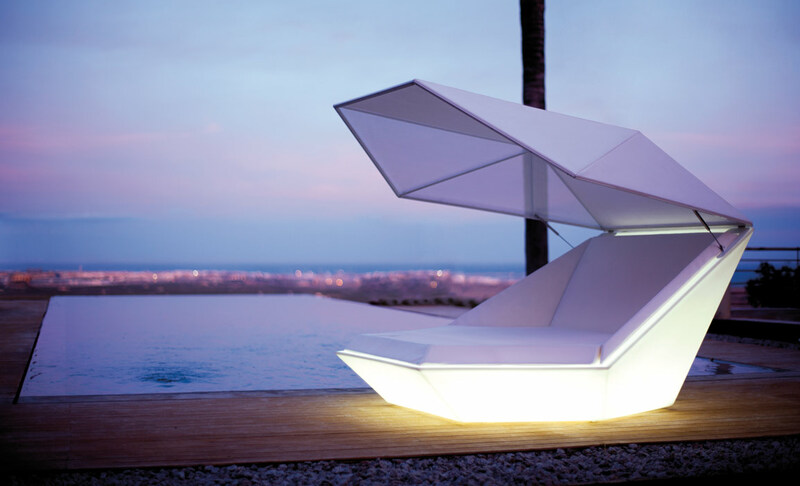 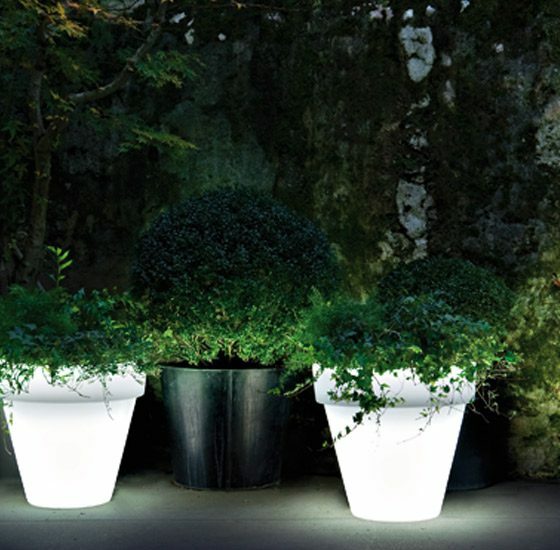 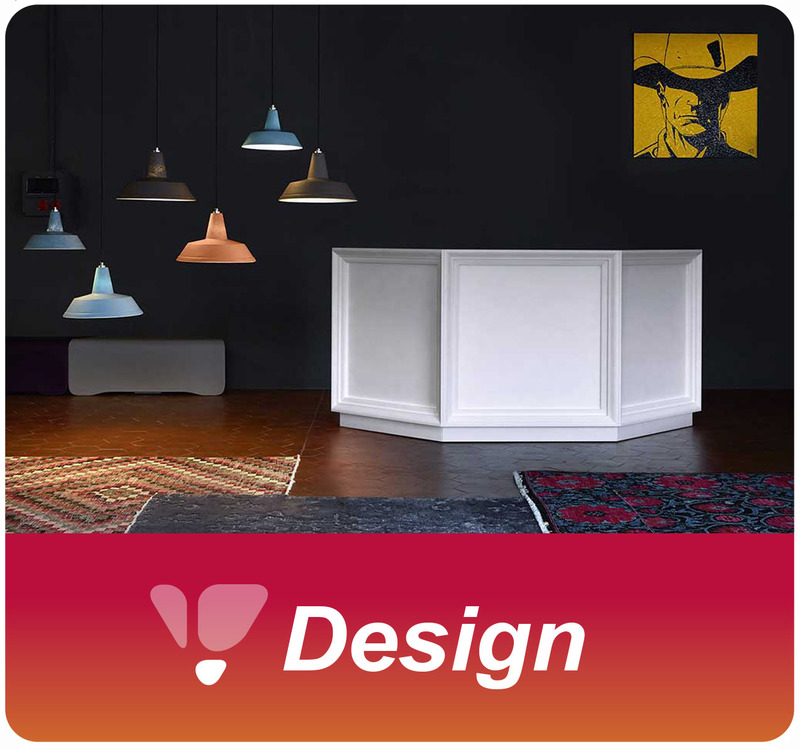 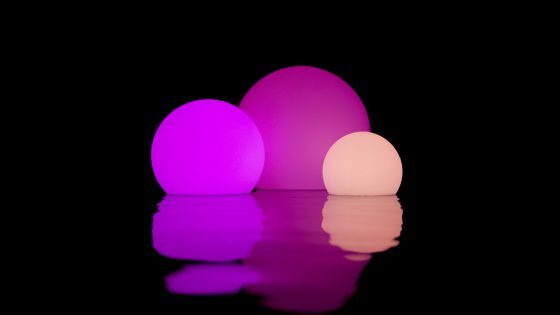 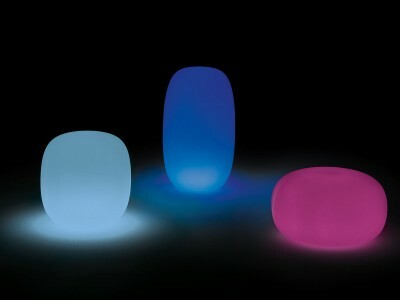 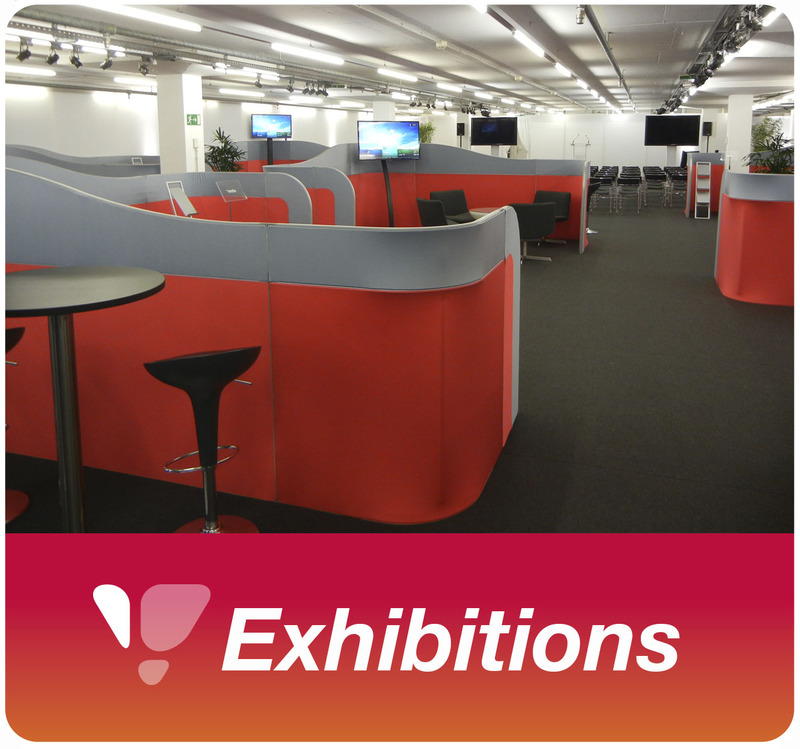 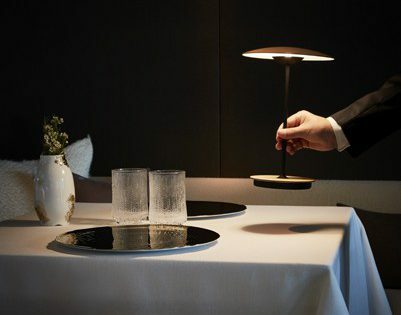 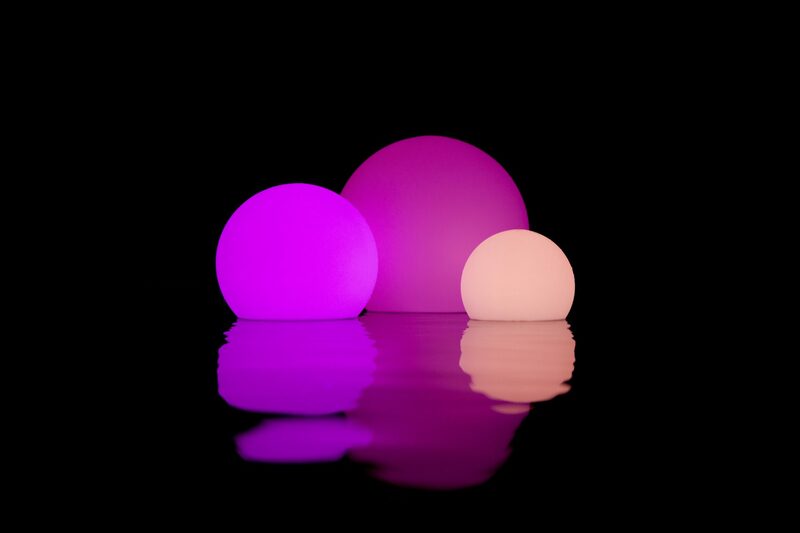 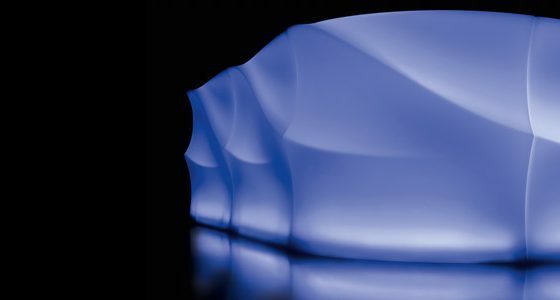 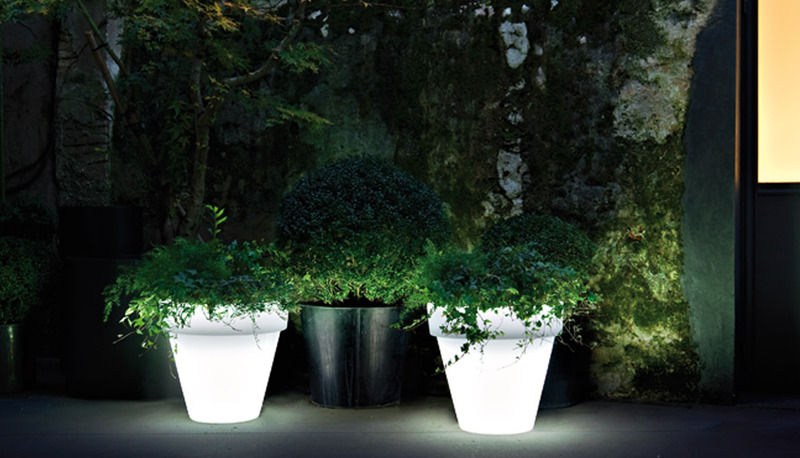 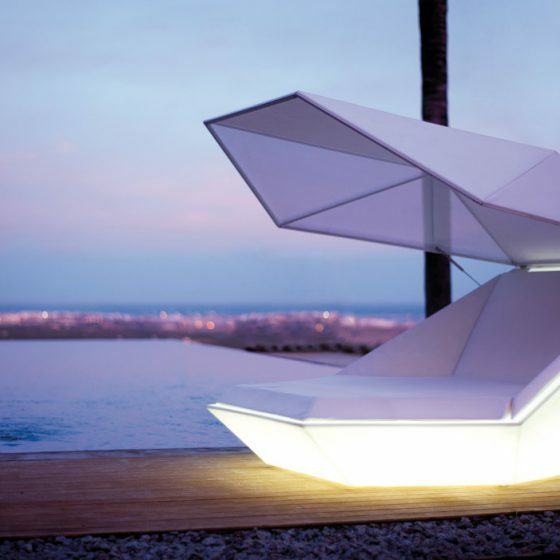 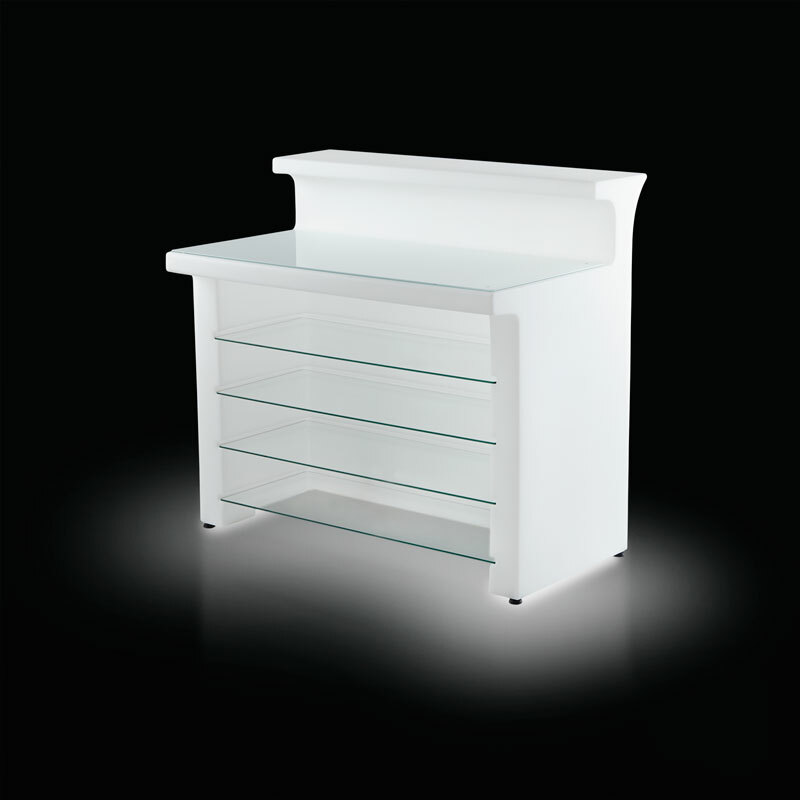 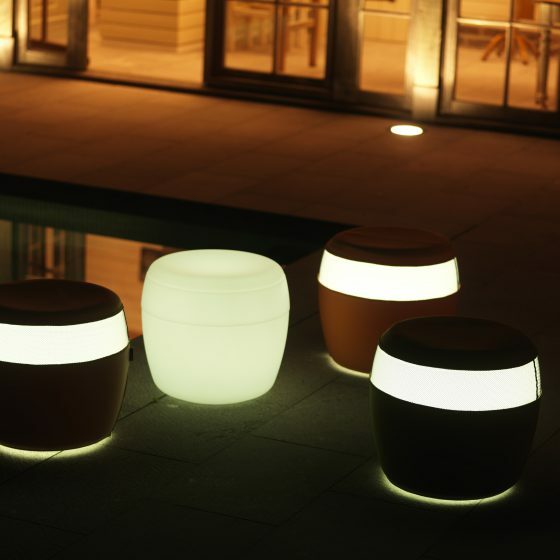 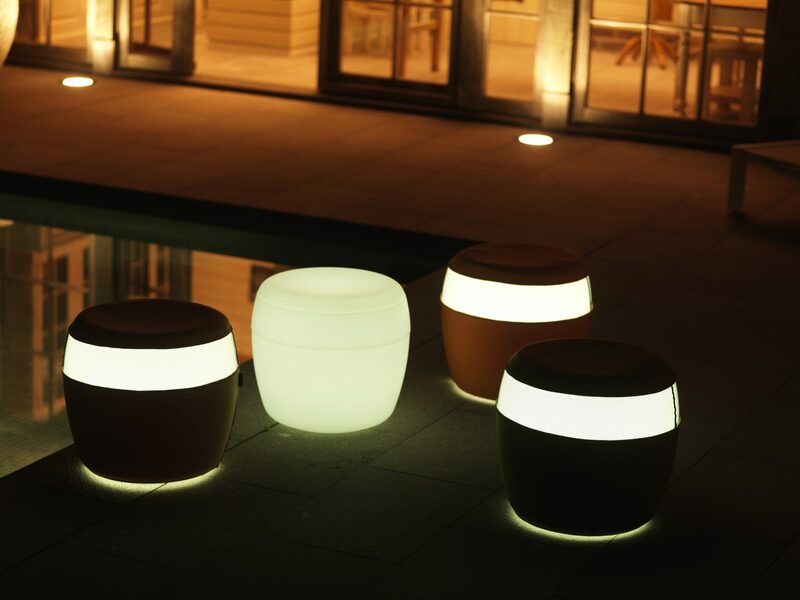 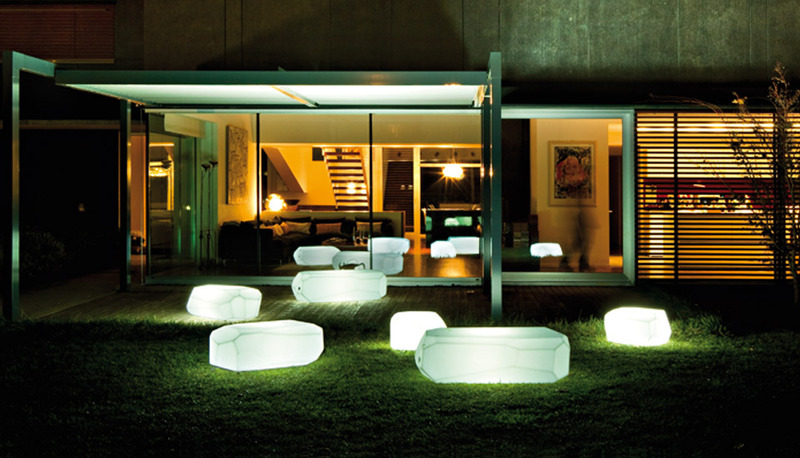 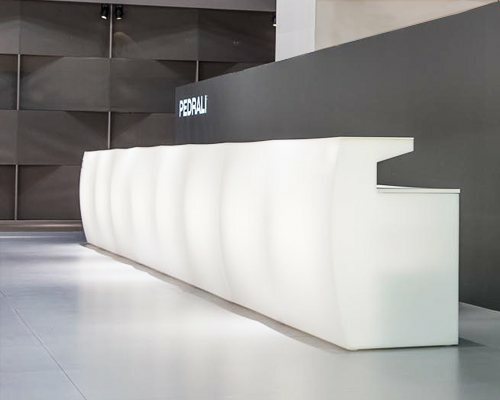 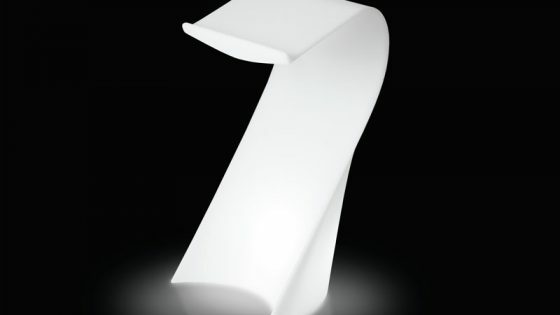 Luminance offers a wide selection of illuminated bars, LED tables and nomadic LED table lamps.